What is the Account Switcher feature? 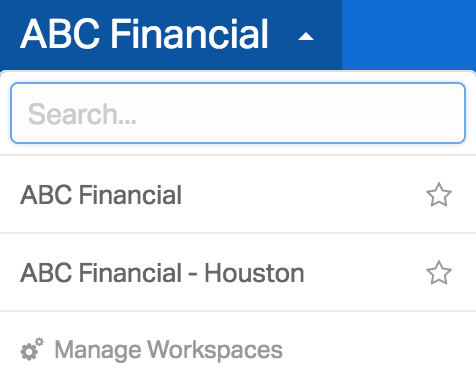 Account Switcher allows a home office to create multiple Wealthbox workspaces for different teams of advisors in the field and to communicate separately with these teams from one main workspace. Each workspace can be customized uniquely and is available on our Pro and Premier plans. See also: How do I enable and manage manage additional CRM workspaces? To enable this feature, the account owner can request access by clicking the three dots in the top right corner of Wealthbox and selecting “Email Support” to send a new message to Wealthbox support. Note: Although the Account Switcher feature allows multiple workspaces, each workspace is still within a single account with a single account owner. The account owner is responsible for the billing of all users within the account.